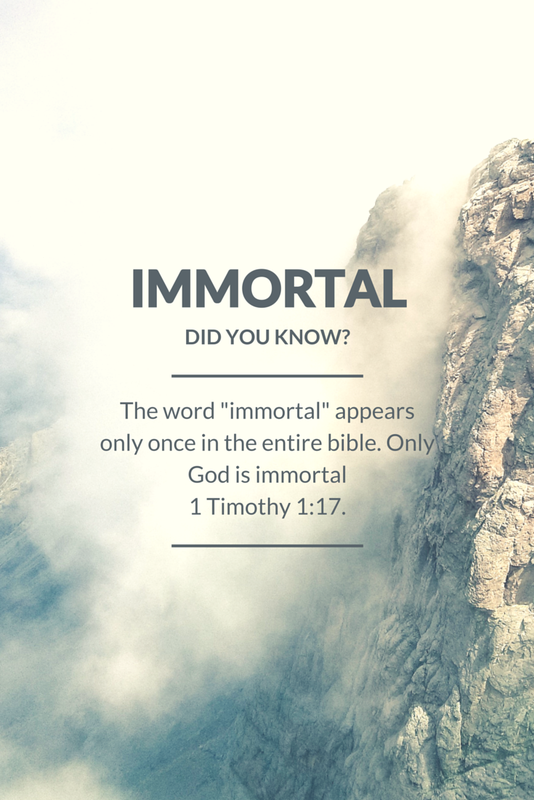 1 Timothy 1:17 – Now unto the King eternal, immortal, invisible, the only wise God, be honour and glory for ever and ever. Amen. ← Do Our Physical Bodies Matter?